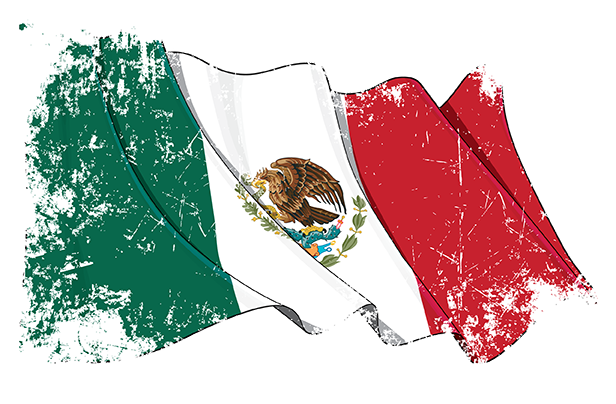 Corporate finance managers with exposure to Mexico's currency should weigh these factors when planning for upcoming payments. It’s no fiesta right now for the peso. The currency recently dropped to a record low—in part over lingering doubts about the future of U.S.-Mexico trade relations under a Trump presidency. The president-elect’s rhetoric of reducing business ties with Mexico has fueled these doubts, helping to make the peso one of the world’s worst-performing currencies of late. In particular, Trump has been vocal about enforcing tariffs on goods made in Mexico, withdrawing from the North American Free Trade Agreement (NAFTA), levying taxes on cash remittances from America to Mexico, and building a wall along the border, which he wants Mexico to pay for. Mexico is the third-largest trading partner for the United States, so needless to say, there is much at stake here for both countries. The two countries have had strong economic ties through NAFTA, which has been in effect since 1994; most of the bilateral trade happens in the context of supply chains in which goods are manufactured across the border. If the United States were to pull out of NAFTA, that move would likely have adverse effects on an already battered peso.